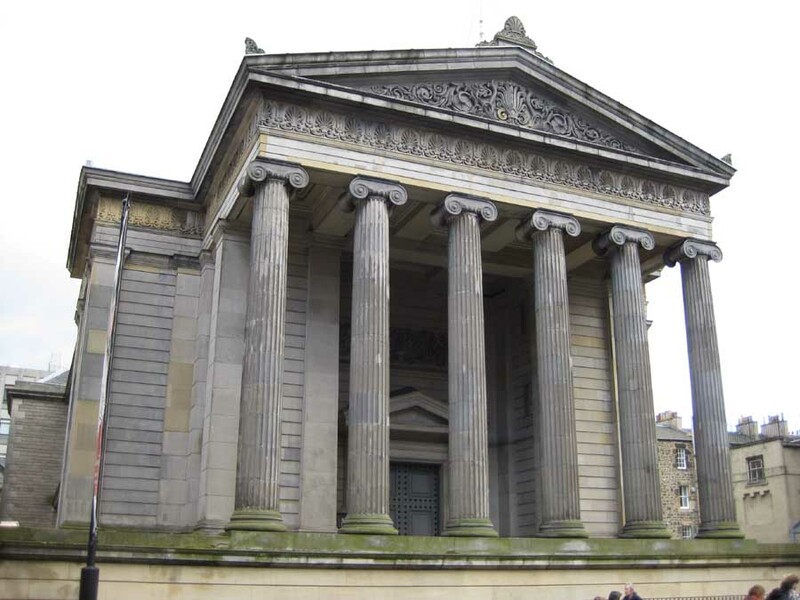 The Lister Project – named after another notable College Fellow, Joseph Lister, who radically improved the safety of surgery by promoting the use of antiseptic techniques – will transform Surgeons’ Hall Museum into a modern, public amenity using its internationally-important collections, amassed since the 15th century, to tell the history of medicine. 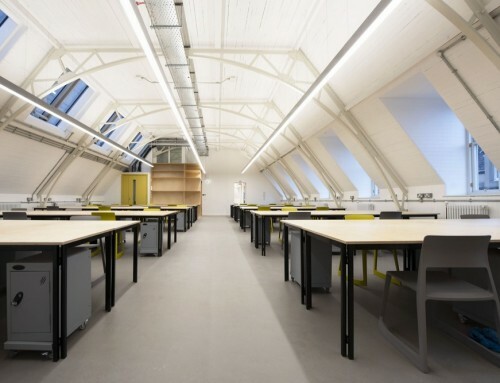 It will be the first time that the building has been radically altered since 1908. 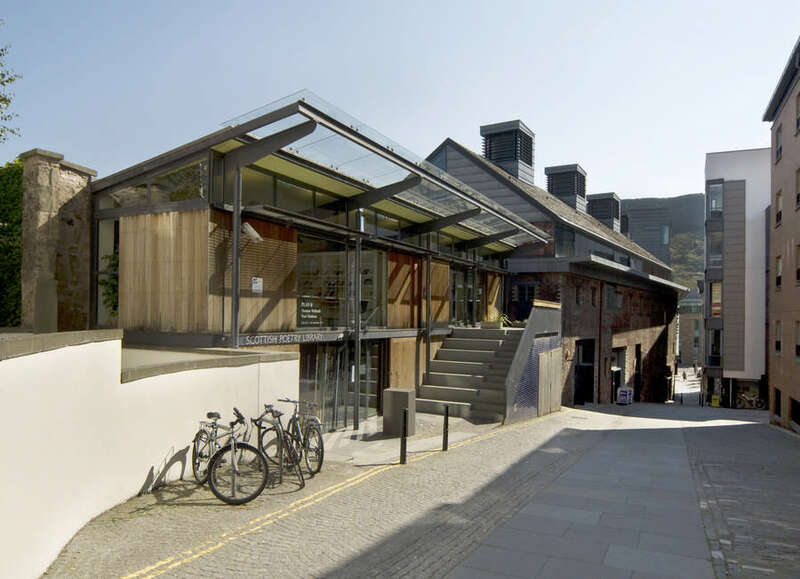 The Lister Project provides enhanced intellectual and physical access for the general public, conservation of the Grade A-listed Playfair façade and improved conservation facilities in the archive store. 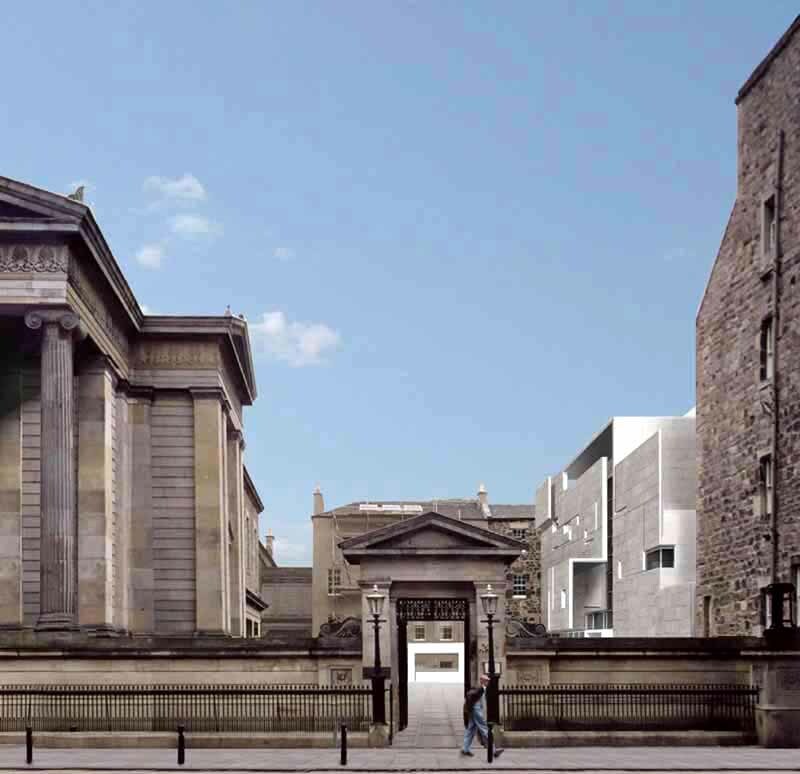 A new glazed link block containing lift and stairs will provide improved physical access to the Surgeons’ Hall Museum, visual identity from Nicolson Street and better orientation within the museum itself. 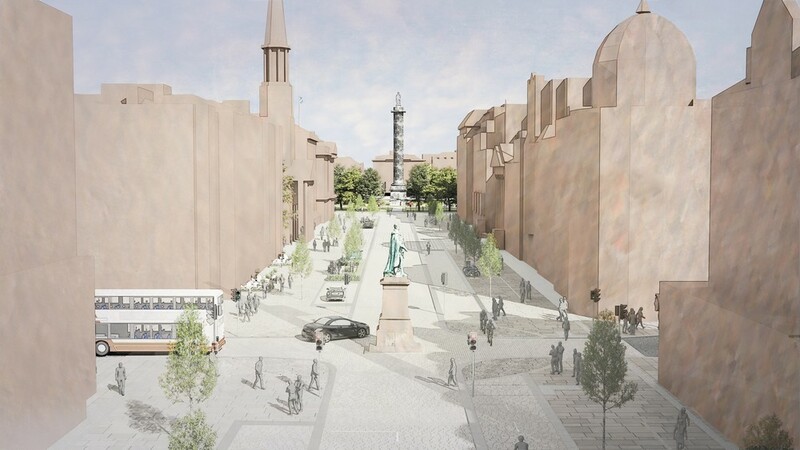 Work is due to start on site early in May 2014. 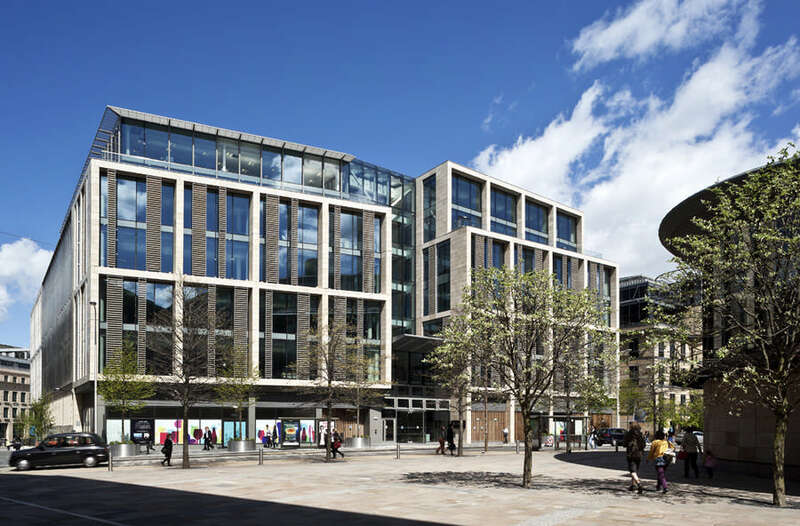 John McAslan + Partners is a leading architectural and design practice based in London, with offices in Manchester, Edinburgh and Doha. 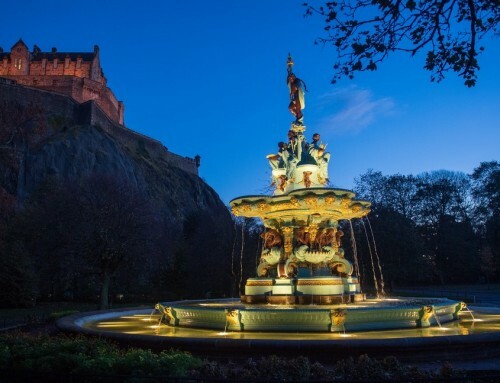 Our extensive portfolio of award-winning projects in the UK and overseas includes infrastructure, commercial, residential, education, cultural, heritage, urban design, and landscape sectors. 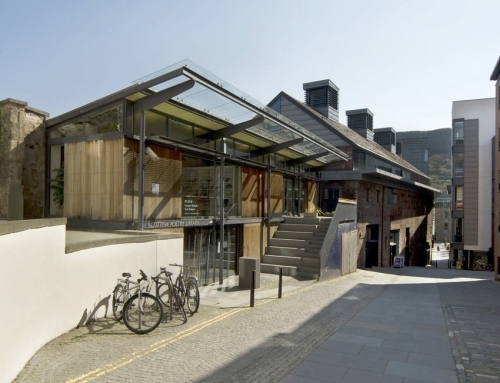 The practice has a strong reputation for new-build architecture, as well as giving vibrant and sustainable life to historic buildings through adaptive intervention. 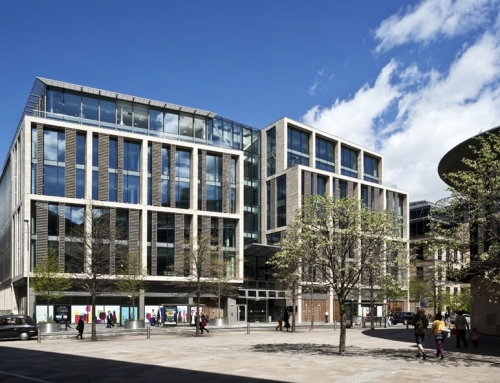 Completed projects include the redevelopment of the historic Stanislavsky Factory in Moscow, the De La Warr Pavilion in Bexhill, the Roundhouse arts venue in Camden, London, the British Embassy in Algiers, the restoration of the Iron Market in Port-au-Prince, Haiti and the award-winning transformation of King’s Cross Station. Major ongoing projects include Crossrail Bond Street Station in London, residential towers in Istanbul and several projects in Doha, Qatar, including a Cultural Forum and the Mandarin Oriental Hotel, as well as a number of commercial and residential schemes in Moscow, including the redevelopment of the iconic Bolshevik Gallery. 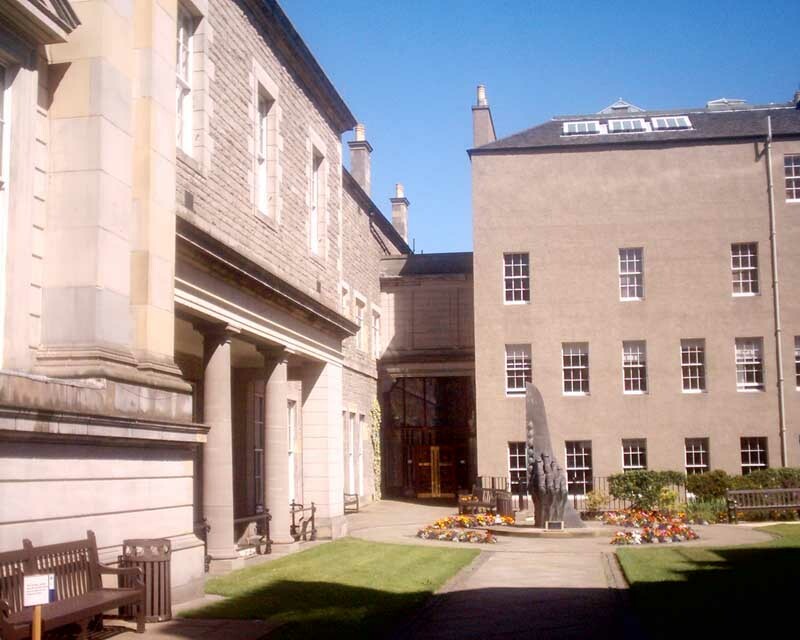 The College houses a library, the Anatomy Museum in the Playfair Hall, a Dental Museum and the Sir Jules Thorn Exhibition of the History of Surgery. 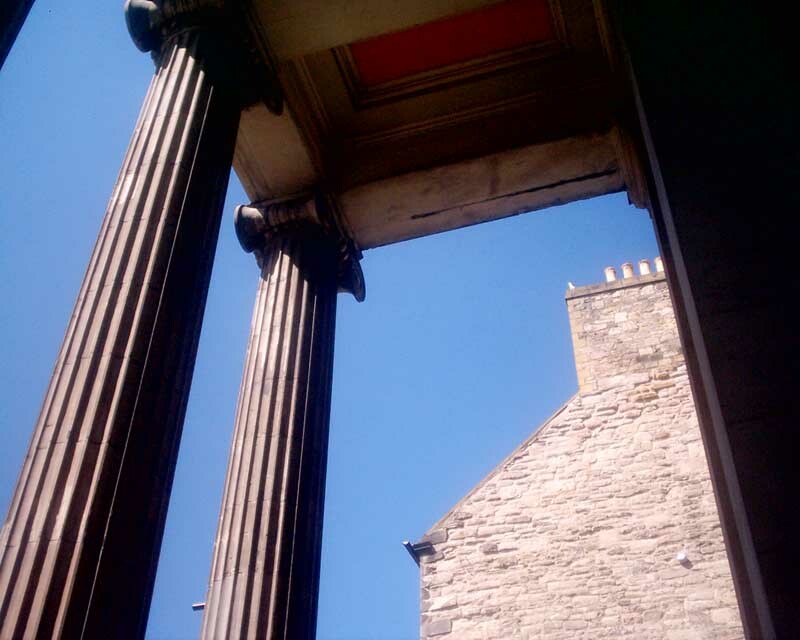 The Royal College of Surgeons is the oldest medical society in the English-speaking world, being founded in 1505. 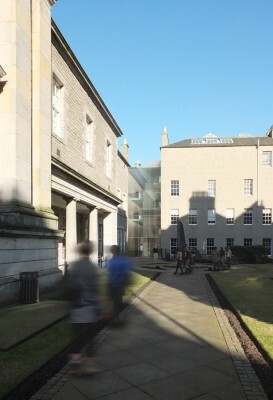 The Nicholson Street site was purchased because the Old Surgeon’s Hall had become insufficient to meet the needs of the College. 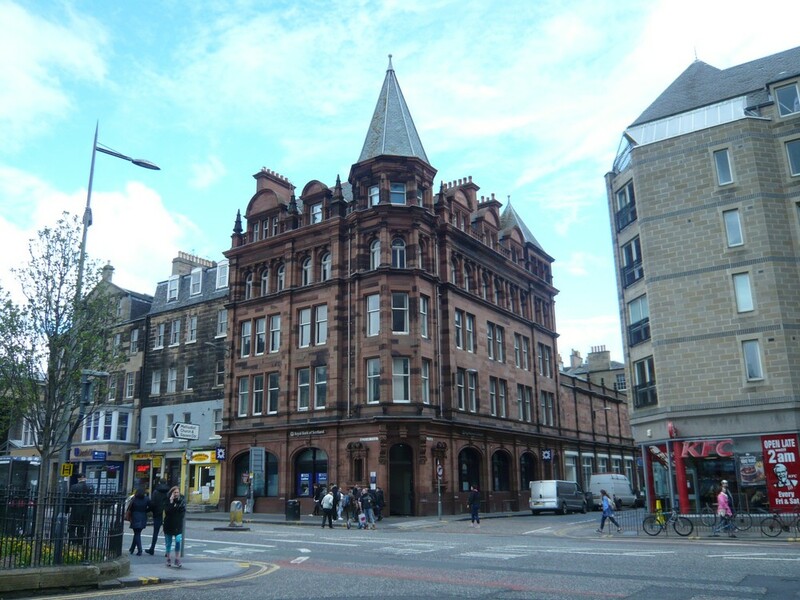 Now part of the college is an adjacent building which once housed the Scottish Oceanographical Laboratory. Lister, the Father of Modern Surgery, attended the College and is remembered in the Lister Room. 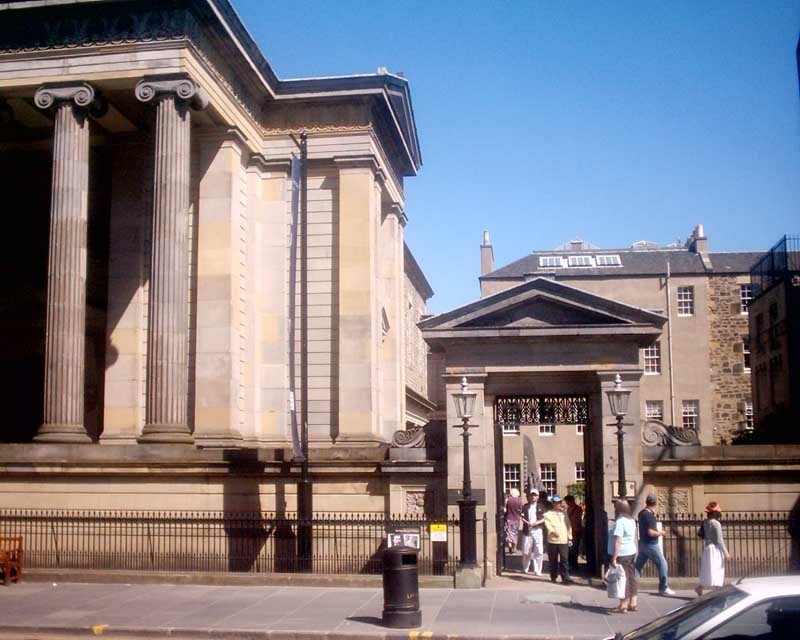 The Edinburgh’s Royal College of Surgeons is one of three professional, training and examining bodies for surgeons in the UK. 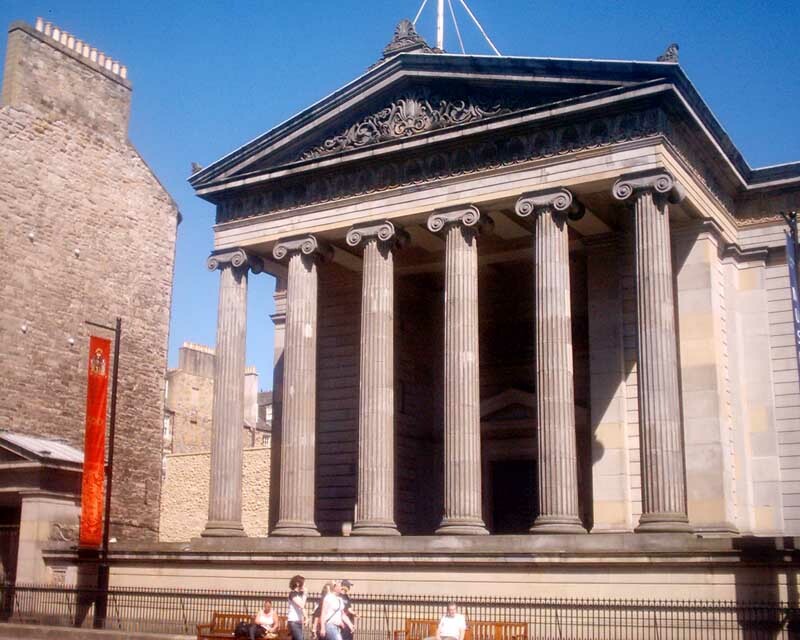 ‘From the street outside Surgeons’ Hall, Register House might be seen to the north. 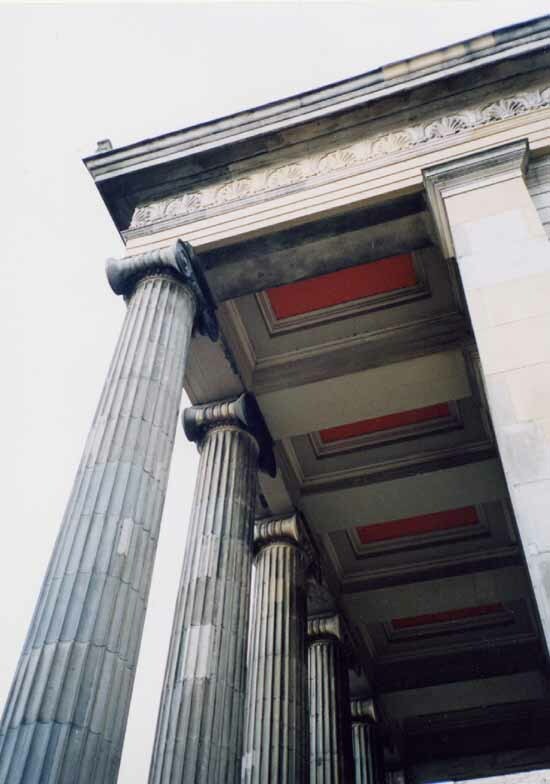 To an architectural historian, it was immediately recognisable by its proportions and detailing as having been designed by Robert Adam. 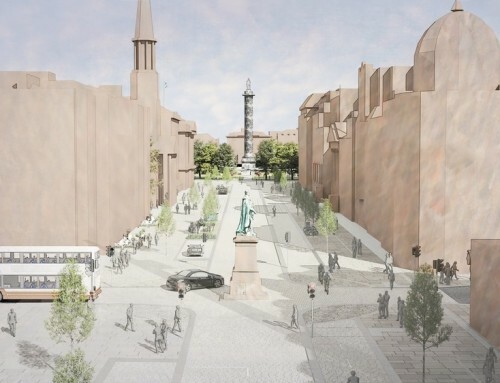 Similarly, this proposal would in the future be recognised as a building by Benson and Forsyth. Central Edinburgh could accept more current examples having such character and quality’. 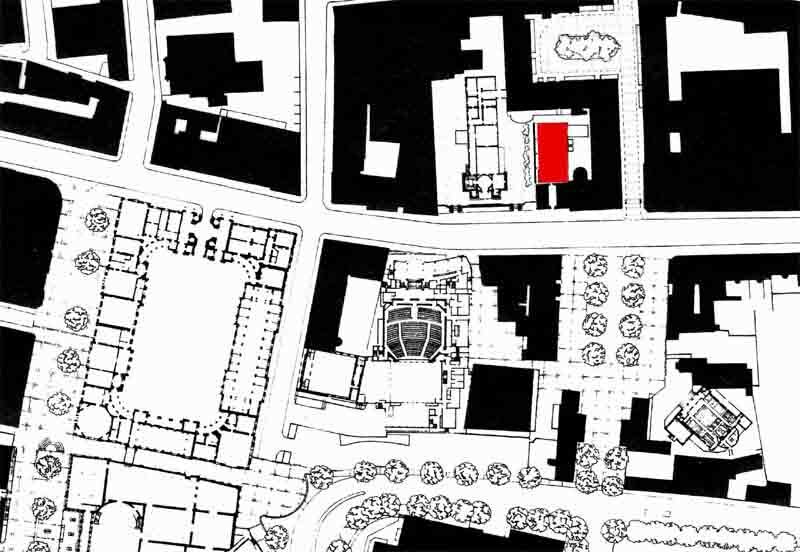 The Royal College of Surgeons site was originally a Riding School.